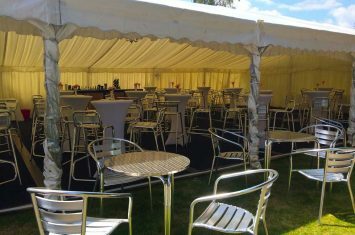 Founded in 2001 by Kevin Moore, after 8yrs in the Royal Signals Regiment, the company was set up with a clear aim – to put our clients firmly at the heart of the process. 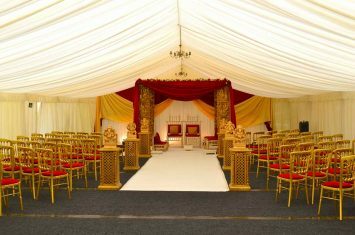 Each event is placed in the safe hands of our project manager, who will work with you to ensure all your needs are met. 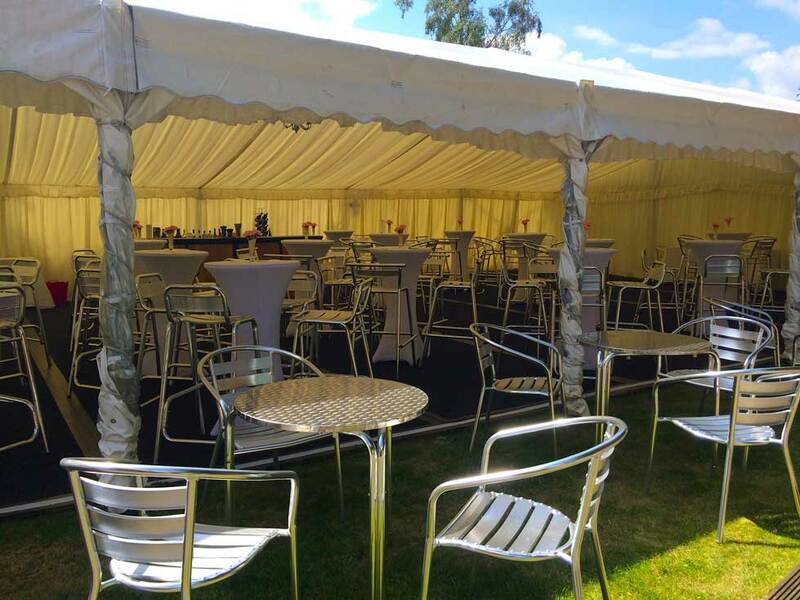 The project is then executed by our time served marquee riggers and, where necessary, industry specialists. 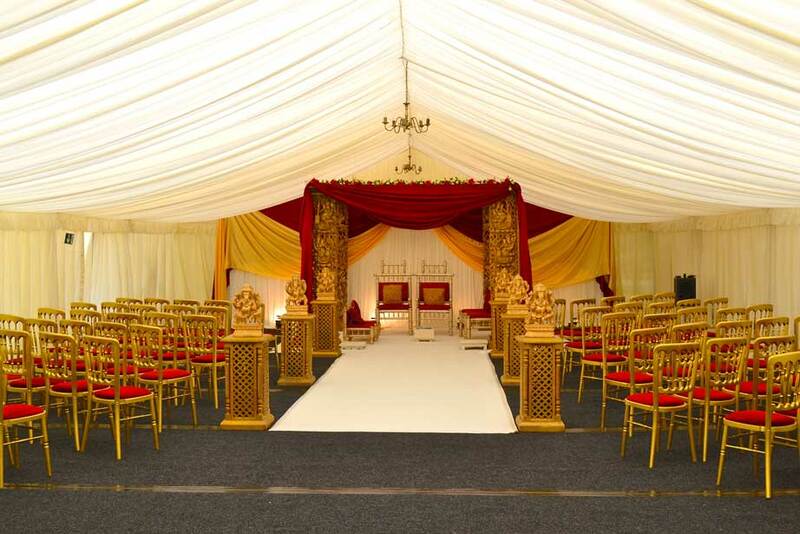 It is this commitment and attention to detail with every project we work on that ensures, whatever our role – be it simply constructing high quality marquees, or supplying marquee and event accessories – we do it to your specifications, time-scales, budgets and, most importantly, satisfaction. 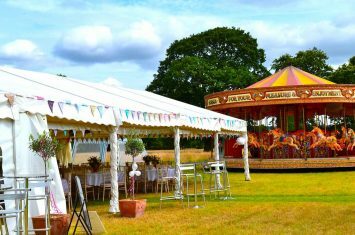 Well, we certainly strive to be, and this has helped us become one of Yorkshire and Lancashire’s most sought after marquee and event equipment businesses. It’s something we take immense satisfaction from. So if you’d like to know how we can help, give us a bell on either 01274 561 902 or 07939 264 905, drop us a line at [email protected] or get in touch through the contact page, and we’ll get on the case.